While you may make plenty of efforts to prepare for the collapse, you might just find yourself in a tough spot in a moment's notice. You might even be forced to bug out a bit and survive in the outdoors with limited supplies. Thankfully, you can build your own makeshift fishing trap so that you won't go hungry. This video will show you just how easy it is to make! Of course, a true prepper would always have some fishing hooks and fishing line with them at all times. After that, all you need is some trusty branches a little patience. 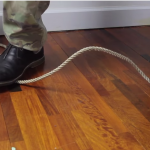 You won't go hungry with this super efficient fish trap on your side. 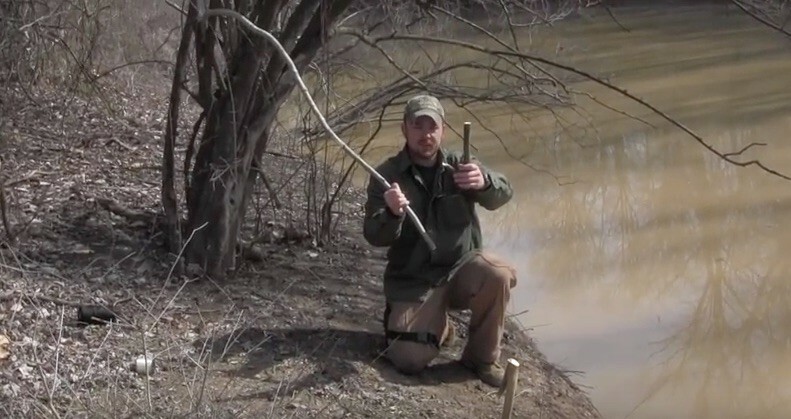 Check out how you can make your own fish trap trigger on the video on the next page! NASA Wanted to Colonize Mars Using This Building Style. Here Are 7 Reasons We Should Do the Same. Dave Allan, seen this one? Nathan Donahue this is pretty cool!